You can spot packaging design everywhere you look! Browsing through the products in a store, shopping online, basically every single item you buy has been through a creative design process. Generally, individuals judge the nature of an item by its remarkable packaging. This is why skilled designers have the huge power of grabbing the customer’s interest through their design ideas and concepts. If you have a retail business and you are searching for ways to improve it, get inspired by some of the creative product packaging designs listed below. 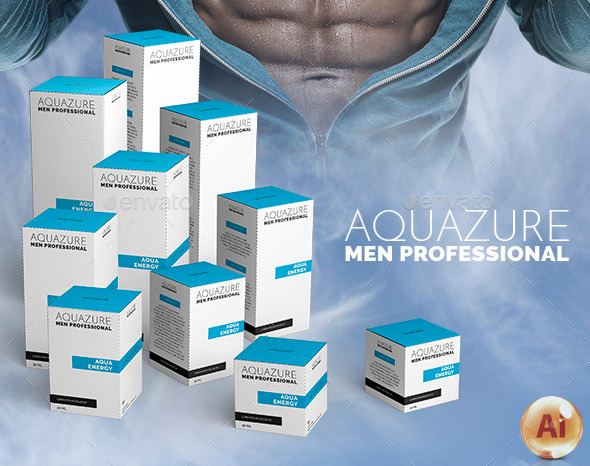 A flawlessly designed package will attract the potential customers’ attention, and also impact their buying patterns. Your products will stand out and your business will grow stronger and faster than ever! Unlike packaging mockups, these packaging design kits are ready for print. They will save you a lot of time because this way you won’t have to think about the geometry of the boxes and concentrate more on the actual product’s design. 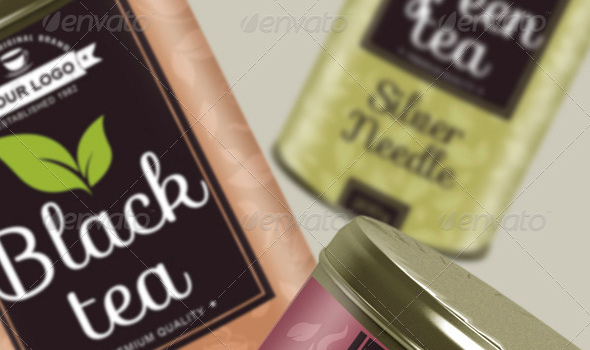 Most of these packaging design templates have trim marks and guidelines included, come as editable AI vector files, contain die-cut lines and bleed and free fonts. The designs are easy to assemble and customize. In this article, we put together some of the most inventive and affordable packaging design ideas with templates, for easy editing. These outstanding packaging kits will help you renew your product’s packaging design in a quick and affordable way. Don’t waste time on designing the templates from scratch, these are ready for print and all you have to do is put your own design / branding on them! 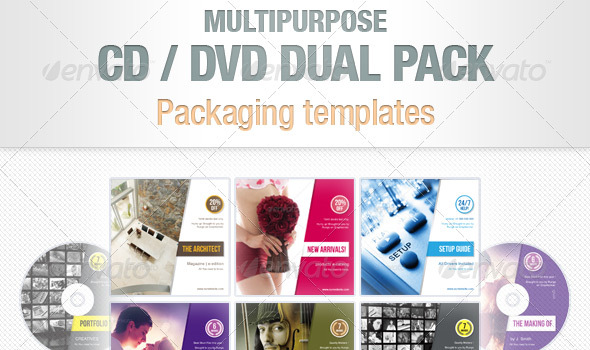 Want more packaging design kits? 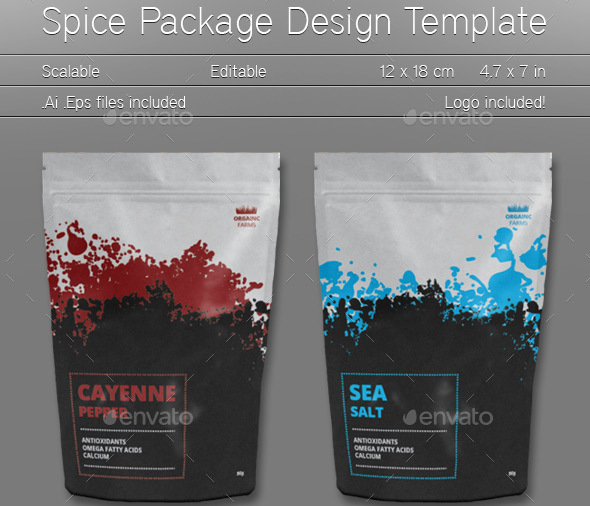 Check out these food packaging mockup sets! The food mockups don’t come with packaging design kits but are useful for showcasing your design work to your clients, in a professional way. This kit is easy to assemble and fully customizable. 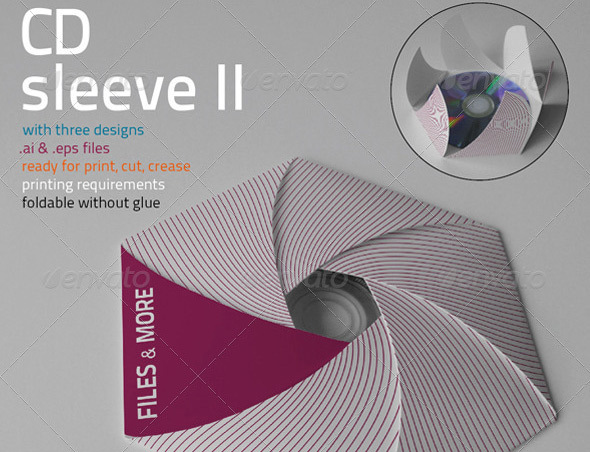 It includes 6 themes (each theme file contains a set of artworks with die-cut lines and bleed) and free font. The kit is also printable on standard A4 size sheets and on different materials. 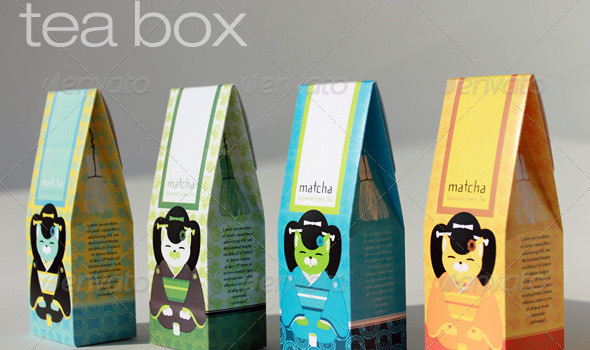 This package design for tea boxes comes in four different color combinations. The design is ready to print on A4 paper size and moreover, it is fully resizable and color customizable. NeoSoft Shopping Bag can be found in 2 different color designs with 4 colors combined. It is print-ready, fully resizable and includes editable texts, fonts, and colors. The dimension of the label is 9,45” × 5,5” with 3 mm bleeds. The templates are organized and have named layers which are fully editable. Dimensions can be changed. Files included: ai, eps. Font used: Arial Sofia. This easy-to-construct packaging has well-organized layers and it is ready to print and cut. It is also foldable without glue. Recommended paper weight: 180 – 320g/m². Files included: • ai • eps. 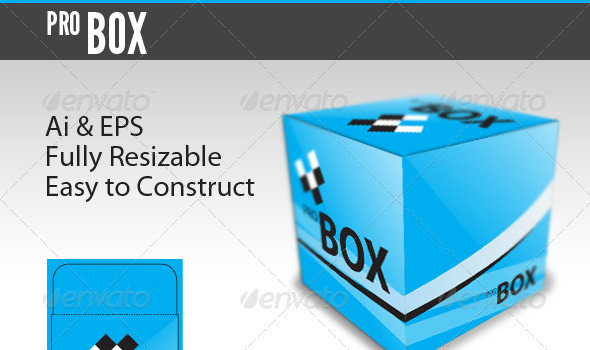 Pro Box includes .ai and EPS (CS3, CS5 ) files. It is fully resizable and very easy to construct. You can use this packaging design kit to mockup box designs for you or your clients. 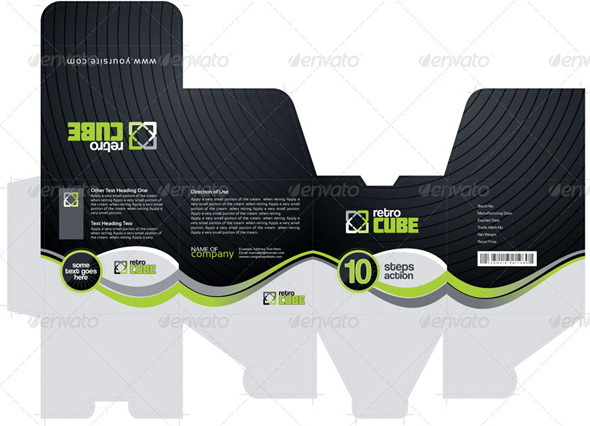 This template is designed for a multipurpose product packet box. It is fully resizable. Files included: .ai, EPS, Vector, CMYK. It is print-ready and fully resizable. Texts, fonts, and colors are editable. Free fonts HTML links included. 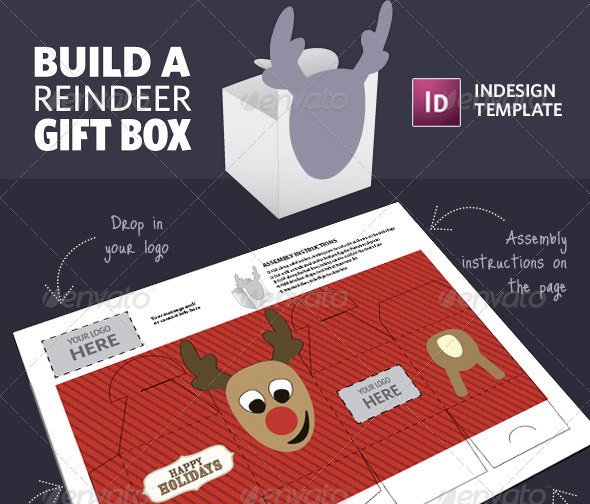 This cute fully customizable gift box template can be printed on regular paper or card stock. Helps you create your own graphics, and it is very useful for self-promotion or as DIY holiday gifts. This is an exquisite perfume package template. It is an ideal solution for packaging and marketing campaigns. Font used: DIN Black, Myriad Pro. Colors and texts can be easily customized. It is also print-ready, Ready to cut and includes folding guidelines. This packaging is created for multipurpose business/product shopping bags. Dimensions are 35” ×12” with Bleed plus Trim Mark, EPS, Vector, CMYK. It is print-ready, fully resizable. The texts, fonts, and colors are editable. Free fonts HTML links included. This is a ready to print packaging, foldable without glue, with three designs. It also has editable texts. Files included: .ai and .eps. Recommended paper weight: 180 – 280g/m². This is an ideal product for printing business cards. It fits for standard business cards. It is fully resizable, ready to cut with well-organized layers. It is also foldable without glue. Recommended paper weight: 200-300g/m². This is a nice template which comes in 2 color themes (Black and White) and includes .eps files. 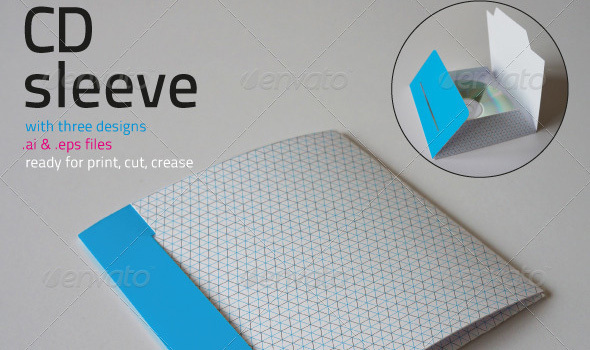 Use these simple box mockup templates to create awesome box designs with ease. 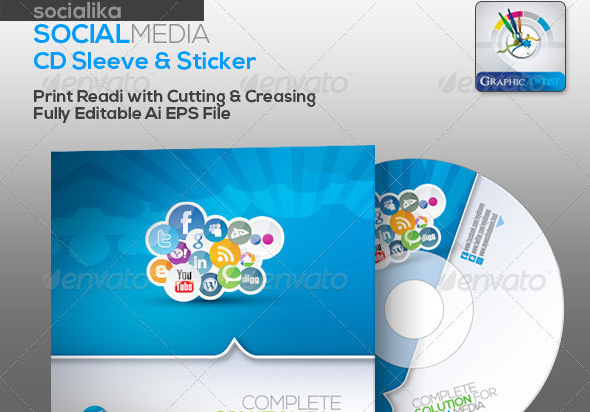 This packaging is very useful for any kind of social media business CD/DVD presentation. Includes bleed, trim Mark, .ai, EPS, Vector, CMYK. It is print-ready and fully resizable. Also comes with editable fonts, colors, and text. Free fonts HTML links included. This is a very fresh and clean product design. 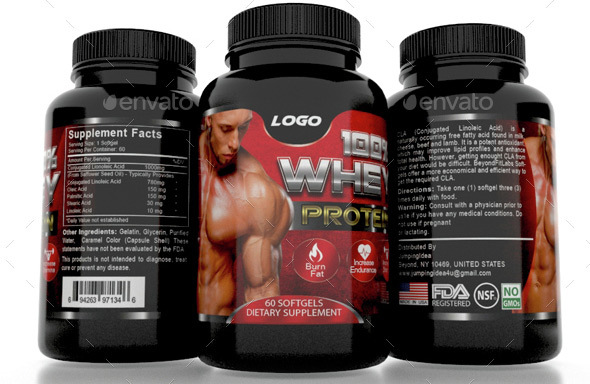 The package includes easily changeable colors, texts, background etc. The dimension of the font used (Open Sans) can be also changed. It is also Print-Ready. 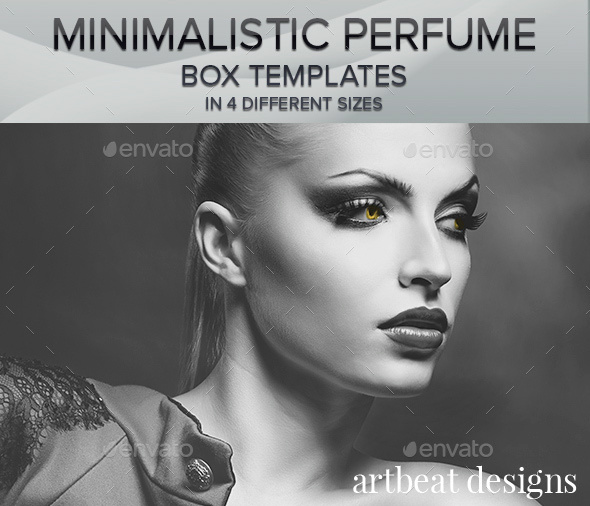 This minimalistic perfume box packaging template comes in four different sizes and has unlimited color versions. It is very easy to customize and print-ready. Free font used: Playfair Display, Lora. Minimum Adobe Version required: CS 5. 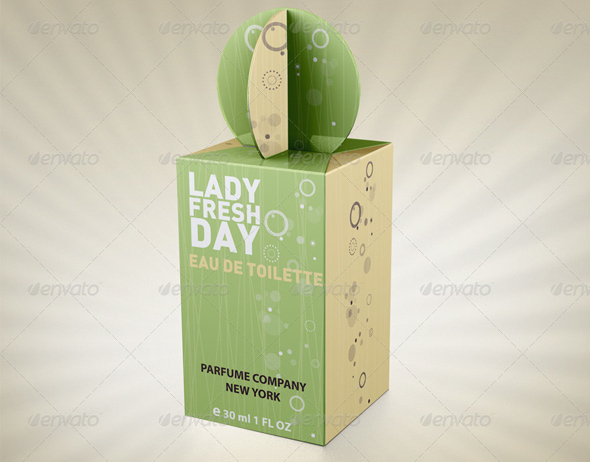 This box packaging template can be customized as you please. It is print-ready and includes a logo. File format included: ai, eps. 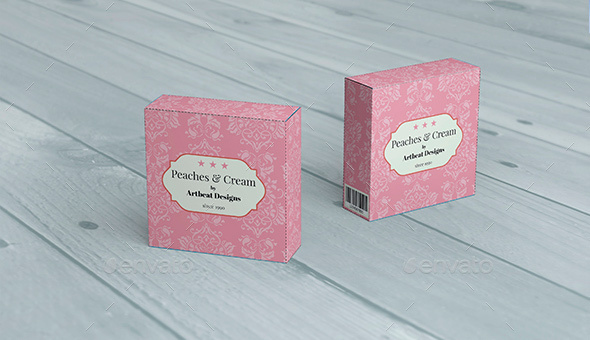 You can easily use these perfume box templates to add your own designs on them. 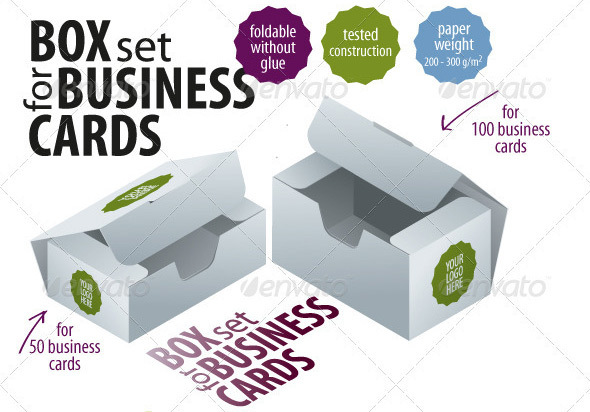 This box packaging template can be customized without restriction. It comes in different sizes and unlimited color version. It is print-ready and includes a logo. File format included: ai, eps. Also includes organized layers and colors. 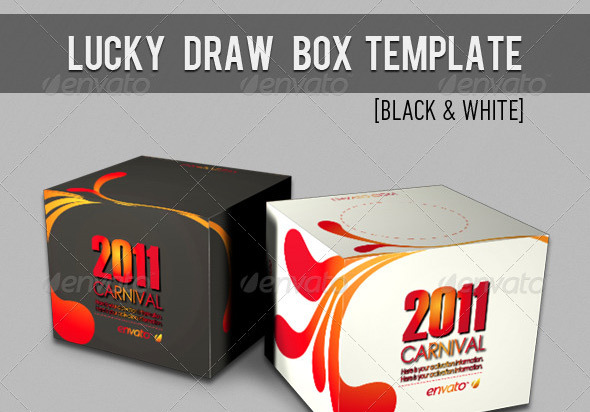 This modern and fresh template comes in 3 color versions (Green, Orange, Silver) and has very useful specifications. It is fully editable and print-ready. Help file included. Free font used: Roboto, Aller. Size: 11.5” x 4.5”. 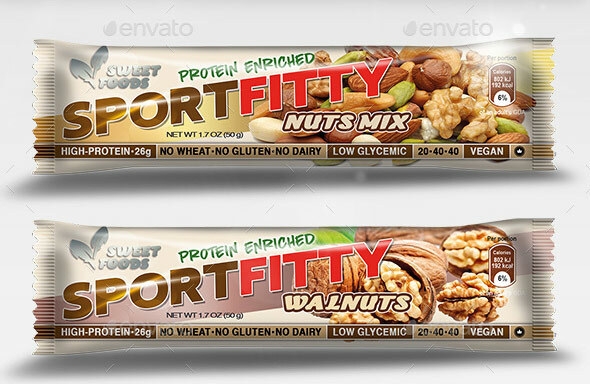 This packaging includes labels for candy bar / granola bar / chocolate bar. 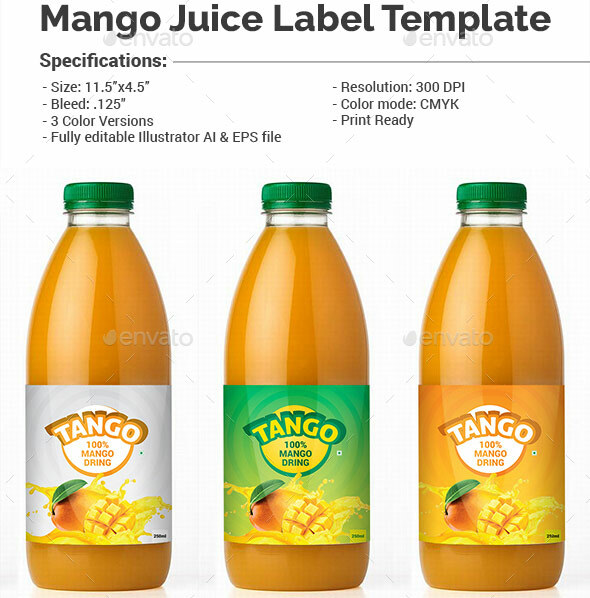 The labels are in different layered graphic files format for flexible and easy editing. It is also scalable and editable. Size: 6.89” × 5.5”. This packaging contains two amazing label design. Files are easily editable. Colors, images, text and graphics can be easily changed. It is fully editable with 3mm bleed. File Supported: PSD. Customer support is included. 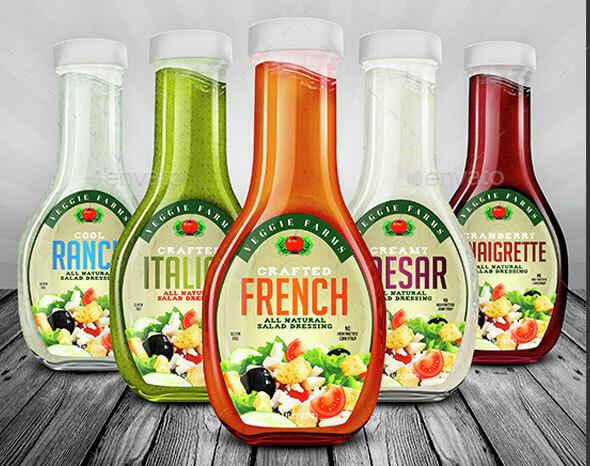 These labels can be used for any homemade dressing, sauce or condiment. It is fully editable. Colors, images, text and graphics can be easily changed. This template includes 7 labeled .psd file and 1 help .txt file. All text styles are included. 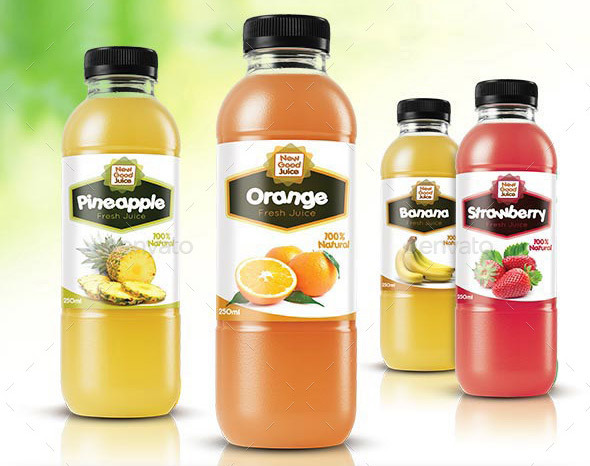 The main file includes images with 7 flavors: Apple, Mango, Guava, Pineapple, Strawberry, Orange and Banana. 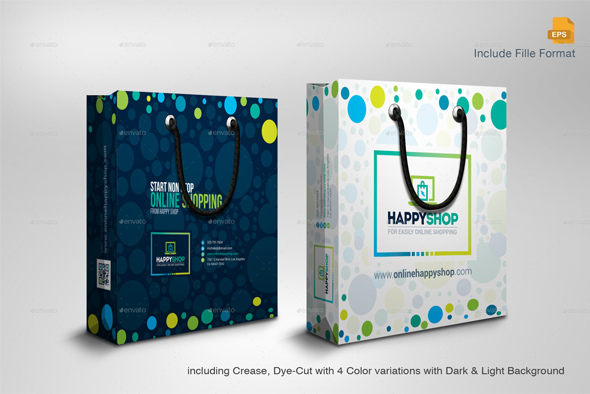 This creative shopping bag packaging is perfect for any kind of e-commerce or online shop business. It is print-ready, fully resizable and texts/fonts/colors are editable. It comes in 4 handmade color variations. Trim marks and guidelines are included. The post 20+ Outstanding Packaging Design Kits appeared first on Line25.